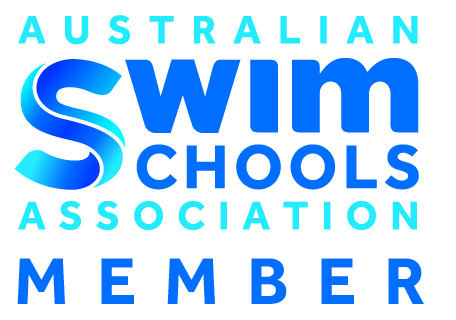 Are Swim Skills Really Important? In parts of the country that boast shorelines and houses that seem incomplete without a swimming pool, teaching kids swim skills is a given. 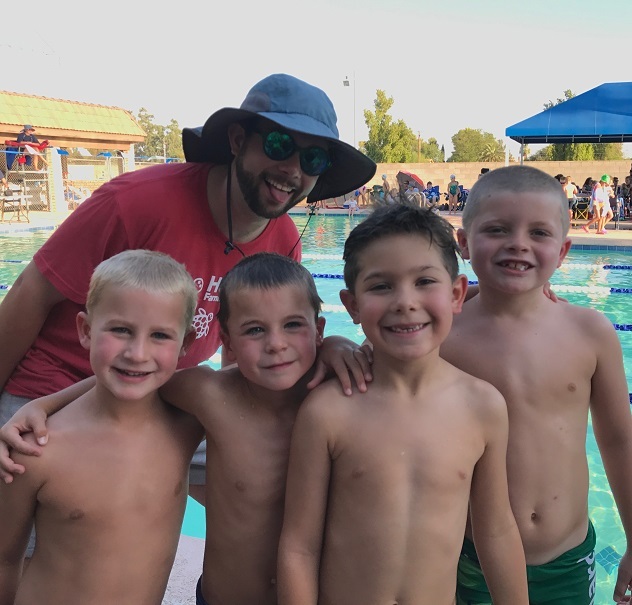 Parents understand that swim lessons are an important part of keeping their children safe around water and usually don’t hesitate to get them enrolled at a young age. But what if you live in a landlocked area, where pools are few and far between and the ocean is a blue chunk on the map? Or what if your children are involved in a lot of activities as it is, and you’re questioning whether adding another one makes sense? 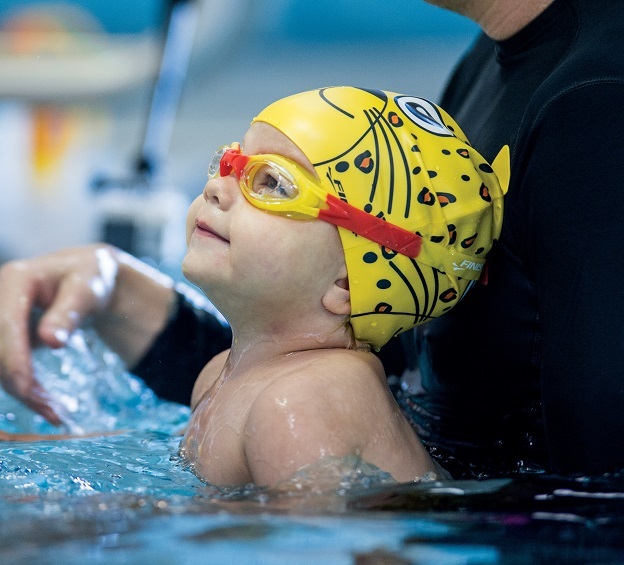 Read on for some factors to consider if you’re wondering whether swim skills are an important skill for your child to learn. With school coming back in session, chances are your child is going to come in contact with a sick classmate. 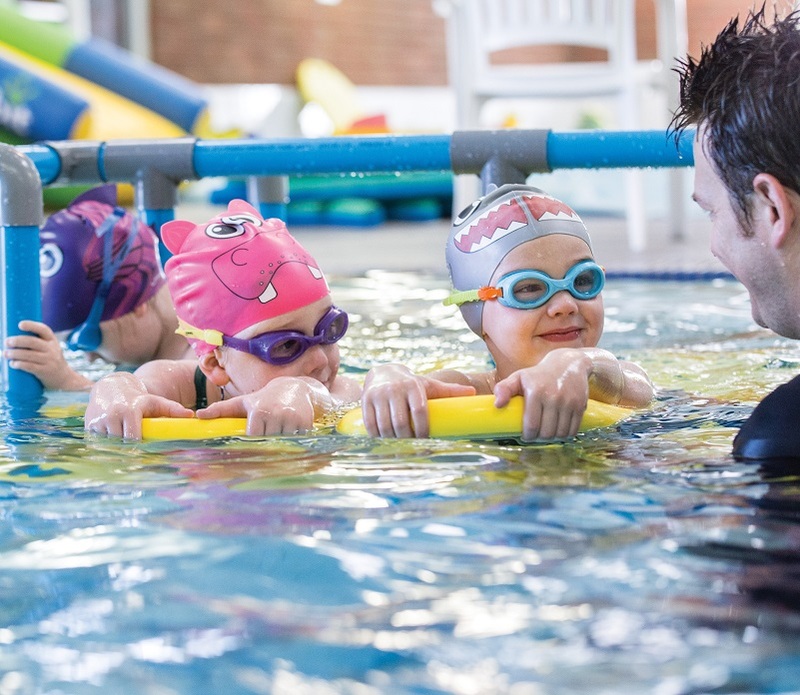 Whether it's a case of the sniffles, or something more serious, it can be difficult to make the right call on sending your child to their much-anticipated swim lesson. 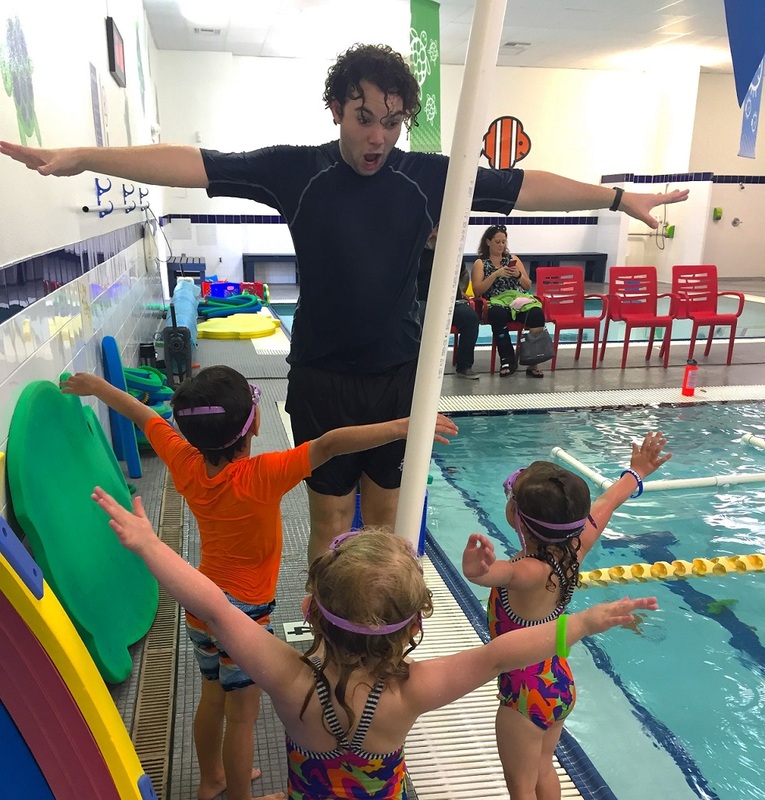 Swimming is the most fun when everyone is healthy, and that means our students and instructors. It’s important to know as a parent when you can, and when you can't, bring your sick child to swimming lessons. 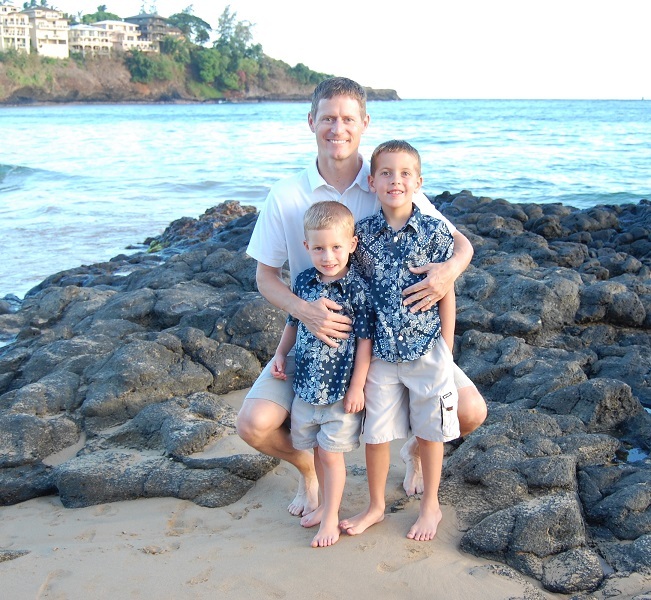 Swimming is a fun-filled activity for kids and brings families together! Splashing around in the pool is always fun, no matter your age. But unfortunate accidents happen; according to the American Red Cross, each year around 200 children drown in backyard pools. Pool safety is a priority to prevent tragedy and to ensure families and friends have fun while swimming. And that includes when children swim over at a friend’s house. 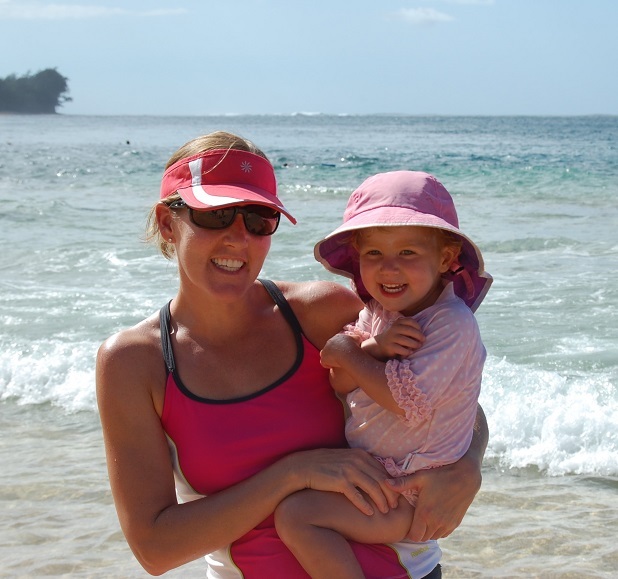 If you’ve started your little one in infant swim lessons or toddler swimming lessons, you likely have experienced one of two possible reactions to getting their head wet: they either love it or they hate it. If your child falls into the former category, that’s great. But if your tiny swimmer is resistant (or all out panicked) about submerging their head underwater, being in the pool can be stressful for both of you. Try not to despair: there are plenty of fun swimming games you can try – and ways you can use bath time play – to help your child move past their fears. Here are a few tactics we recommend. 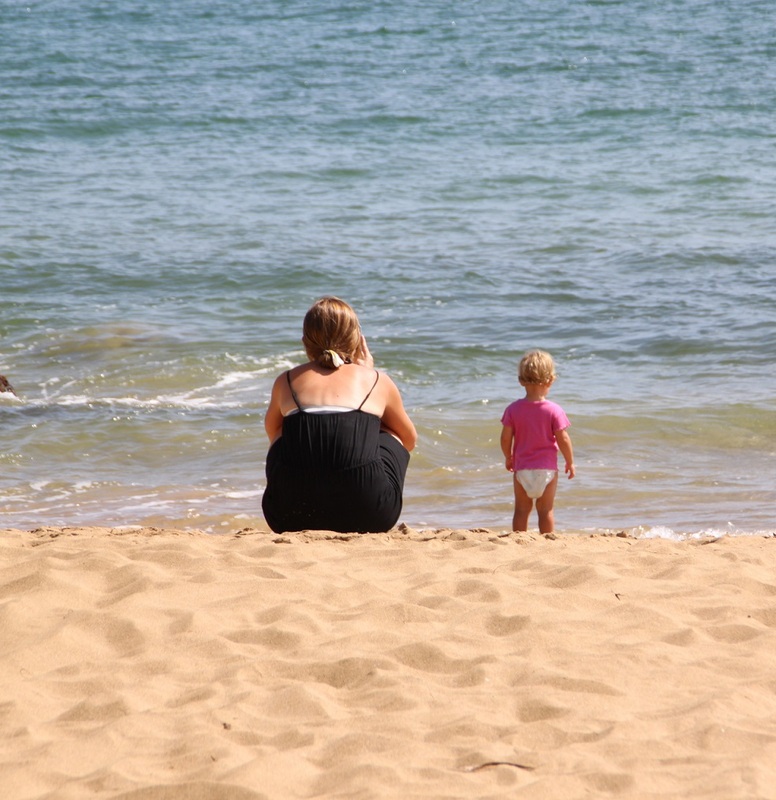 Summer is coming and lots of families are planning a beach or lake vacation. 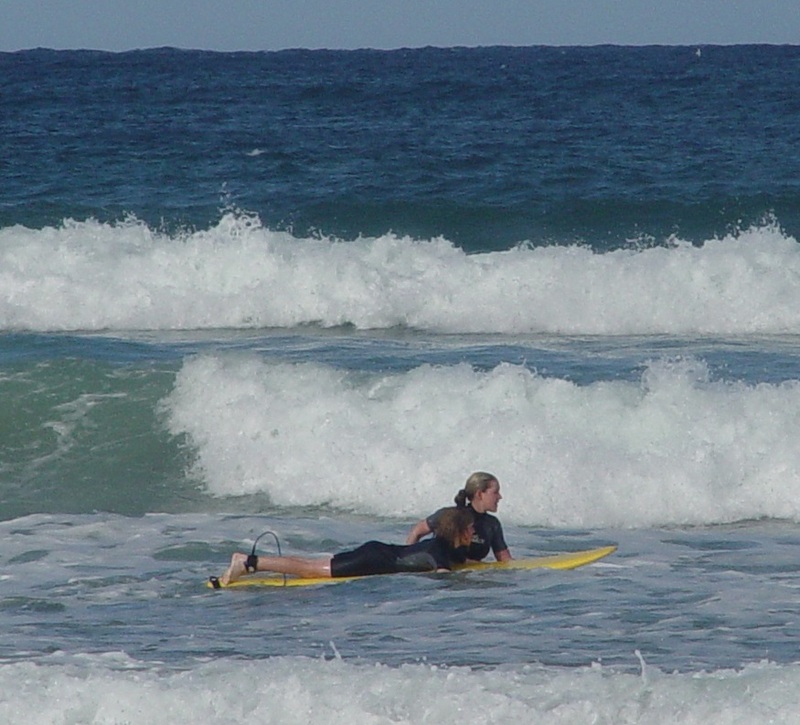 There are so many positives to a beach getaway: fun in the sun, ice cream shops, water sports, games, fireworks, and lots of family memories. To keep things fun and to travel safe it’s a good idea to brush up on vacation safety tips before packing up the car and hitting the road. For the parents of a child with a physical disability or learning disorder, it can be challenging to find physical activities for your child. You probably want to help your young one socialize and enjoy learning new skills, like any of their peers, but you want them to try activities in which they can succeed. 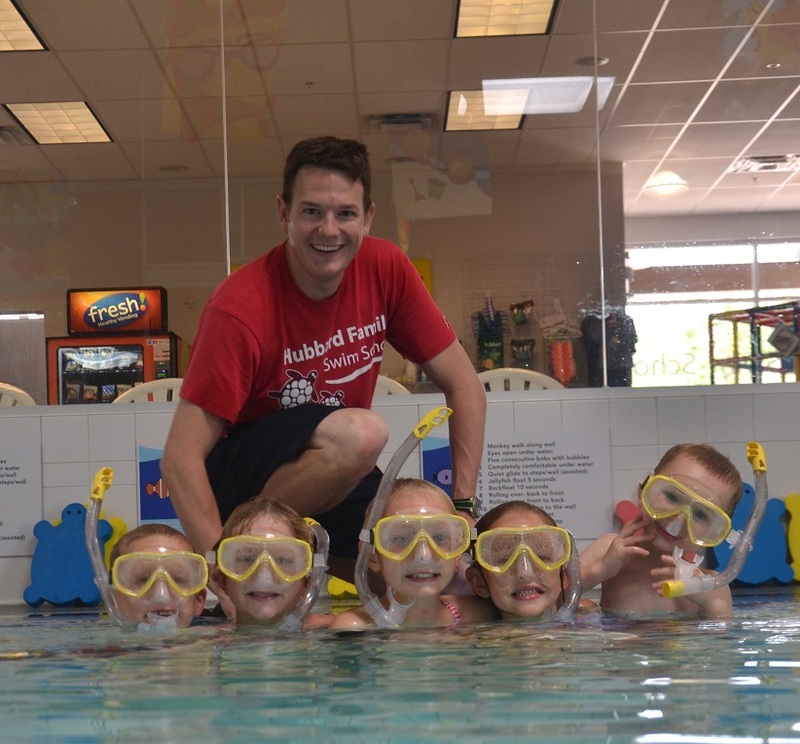 It might come as a surprise, but swimming lessons actually provide a great deal of stimulation, but are also accessible to kids with physical limitations or learning disorders. If your child faces one of these obstacles, you might be wondering if they can really learn to swim. Let us assure you – they can.